Multimedia Mirror. 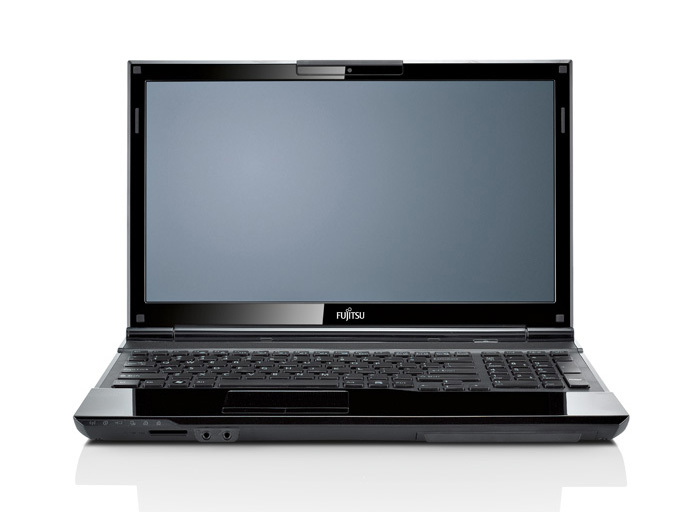 The Lifebook AH532 is Fujitsu's logical continuation of the AH530 und AH531 notebooks. 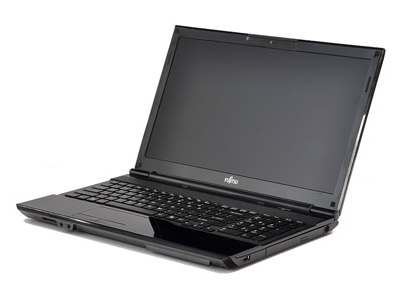 The Lifebook AH532 scores with up-to-date processor technology and a new casing.